Disney is pushing “Black Panther” in 16 Oscar categories and “Avengers: Infinity War” in just one: visual effects. The categories “Black Panther” is campaigning for include picture, director, actor, supporting actor, and supporting actress. It’s Marvel’s biggest push into the Oscar race. 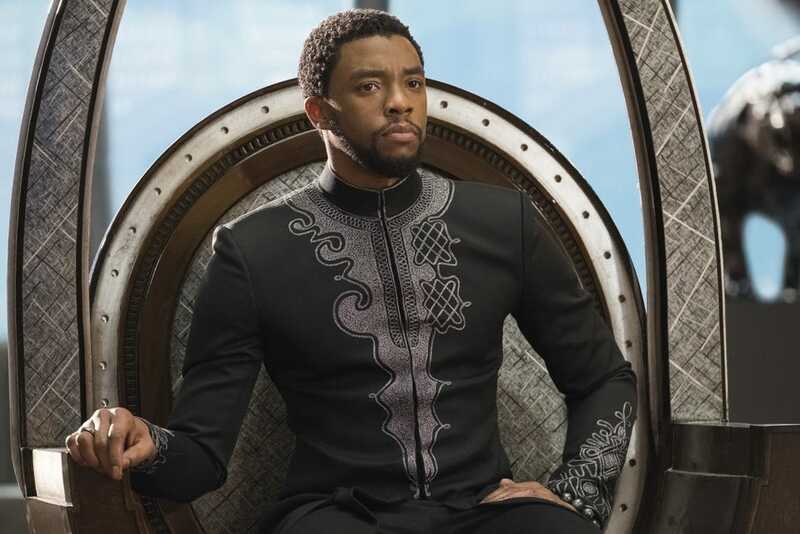 Disney reigns supreme at the box office this year with its superhero hits, but when it comes to the Oscars, it’s betting everything on one of them: “Black Panther,” the highest-grossing movie of 2018 in the US. Disney is pushing the movie in 16 Oscar categories out of 24, according to its “For Your Consideration” website (via Indiewire), and its other Marvel blockbuster, “Avengers: Infinity War,” in just one. While “Infinity War” campaigns for only visual effects, “Black Panther” will be competing for a nomination in most major awards, including picture, director (Ryan Coogler), actor (Chadwick Boseman), adapted screenplay, original song (“All The Stars” by SZA and Kendrick Lamar), supporting actor, and supporting actress. In the latter two categories, seven and four actors are being pushed, respectively, including Michael B. Jordan for his acclaimed performance as the villain Killmonger. The Academy of Motion Picture Arts and Sciences briefly introduced a new category earlier this year, Best Popular Film, but quickly scrapped those plans in September after outcry against it. But Disney always had Best Picture in its sights, and was going to push hard for it either way. Disney is campaigning other movies in numerous categories, such as “Incredibles 2” and the upcoming “Mary Poppins Returns,” but “Black Panther” has already received major Oscar buzz. It’s the first time Marvel Studios, which has never won an Oscar, has seriously pushed one of its movies in the awards race, as it hired an Oscars strategist to lead the campaign. For a full list of what “Black Panther” is campaigning for, click here.